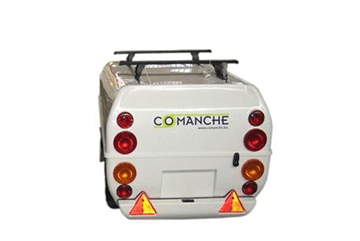 When you need to transport your bike, do it in completelly security with a Comanche. 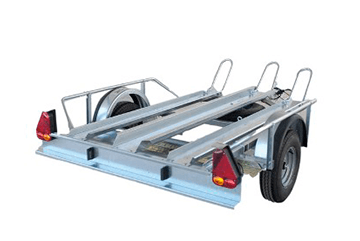 We offers you our range of trailers for one, two or three motorbikes, with different options, as platform trailers or box cargo trailers with ramp door. 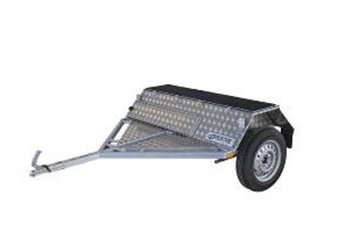 Whatever the bike must be carried, we have the perfect trailer to do it. 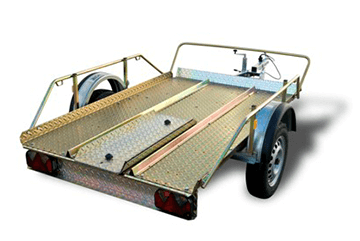 Get your motorbike in a safe place during your travels.